Next time your tumbly gets rumbly, whip up a swarm of thunderballs. They’re fun, filling, and easy to make. 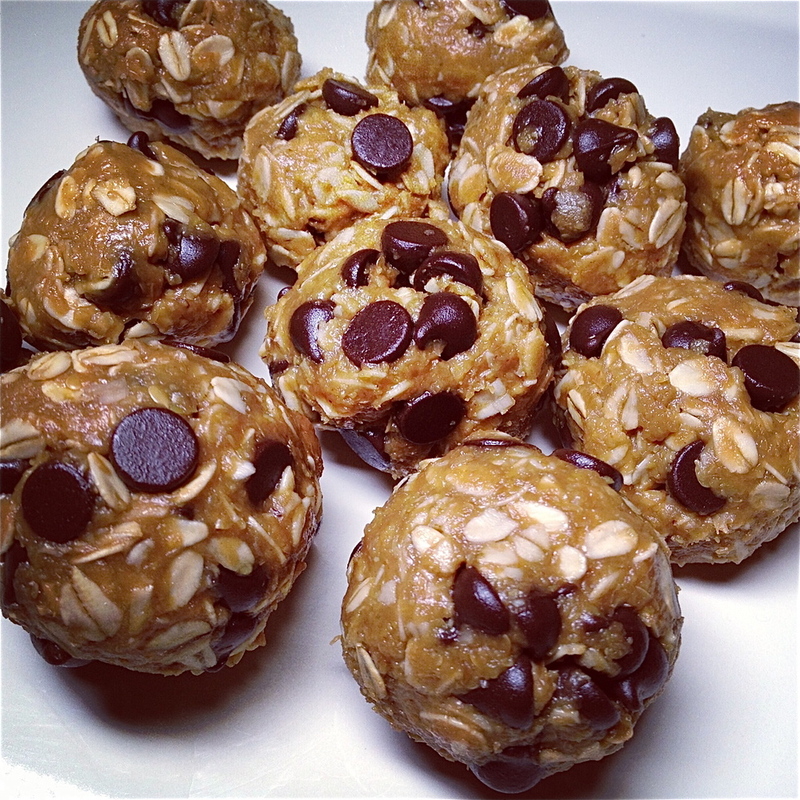 Just be warned: these perfect on-the-go hunger tamers will also be devoured by Gluteneers. Mix all ingredients, roll into balls, and refrigerate 1 hour.